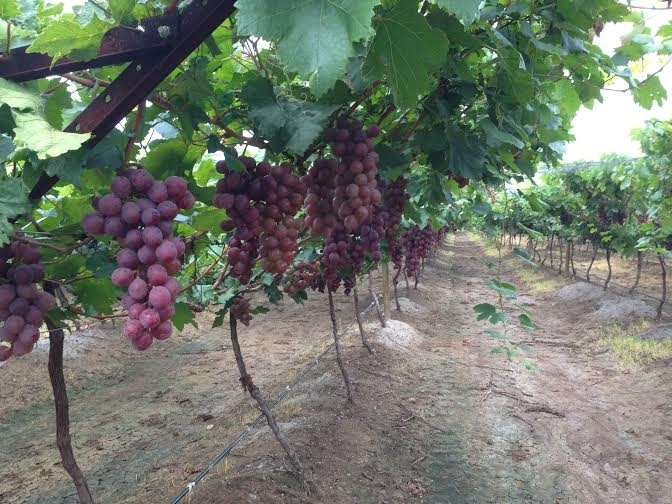 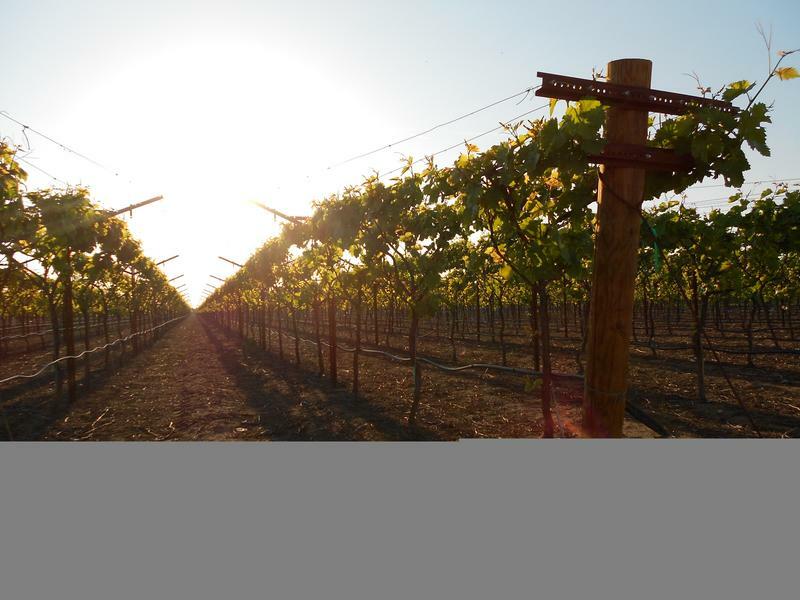 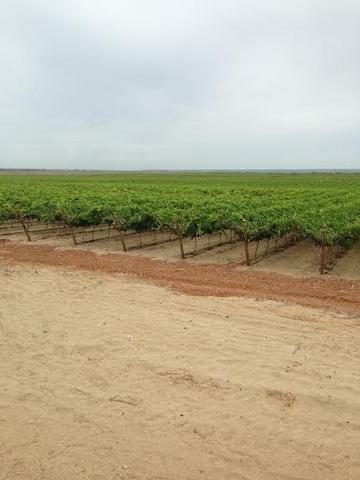 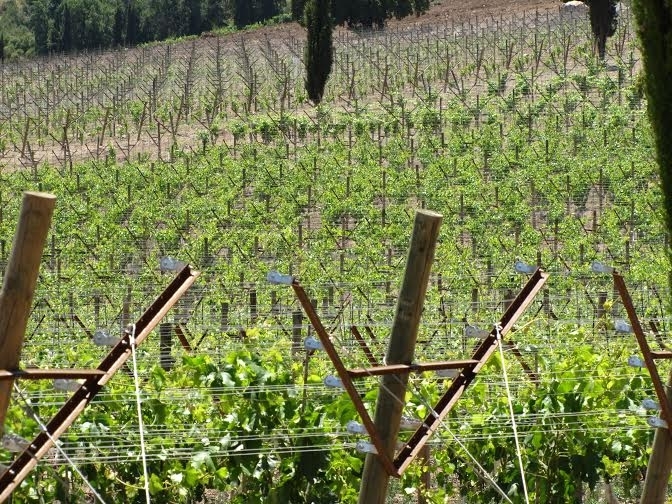 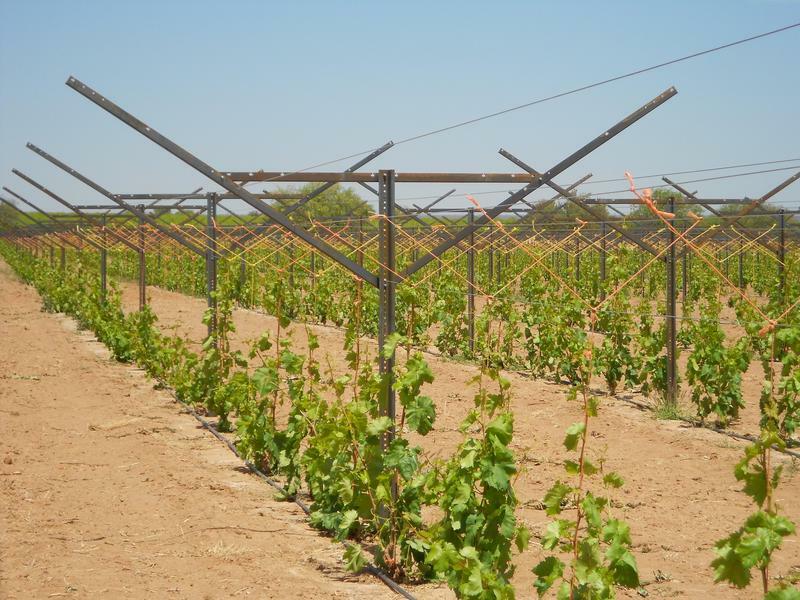 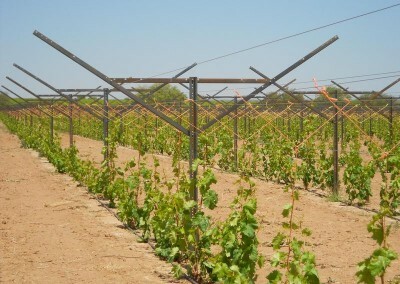 In use throughout the country, vineyard stakes and grape vine trellis systems made from Jersey Shore rail steel angles provide unparalleled strength and resistance to even the harshest weather conditions. 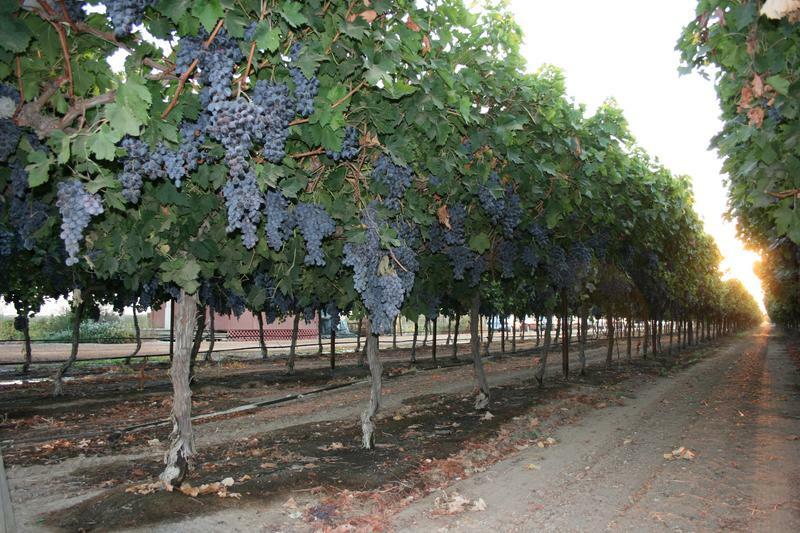 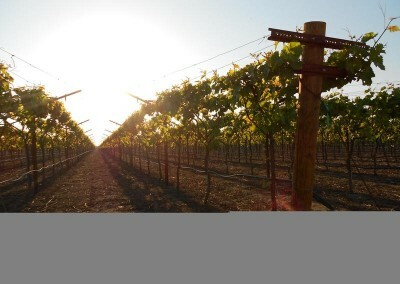 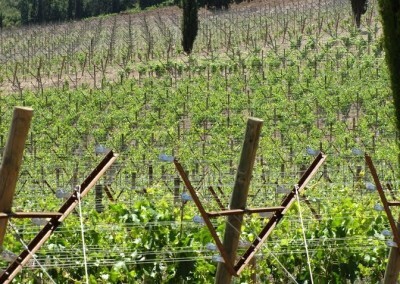 Jersey Shore Steel vertical vineyard stakes are currently manufactured in lengths of 7’-13’. 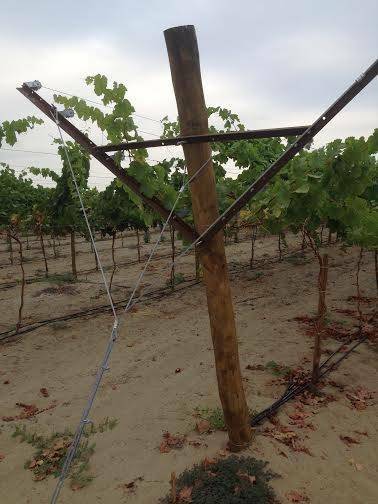 A series of punched holes allows for easy tie mounting, and vineyard stakes can be finished painted or unpainted. 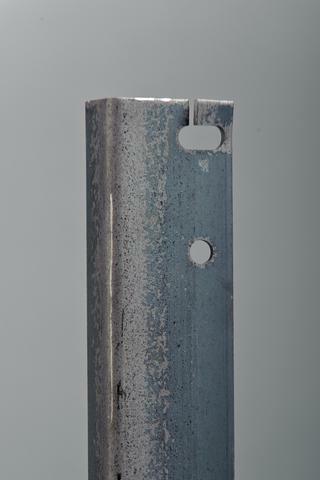 We also offer complete custom fabrication, and we would be glad to discuss your size, hole configuration, and color options with you. 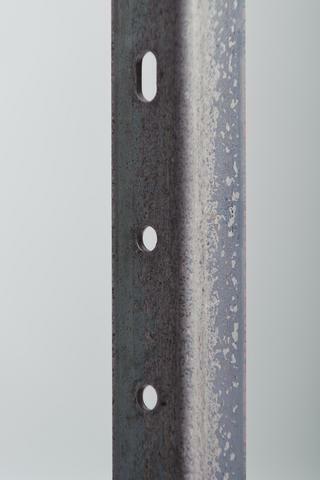 For additional details on Jersey Shore Steel Company, e-mail us today or call 800-833-0277. 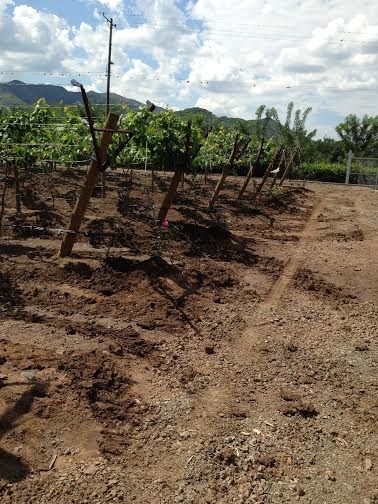 You may also call us direct at +1 (570) 753-3000.